NJ Garage understands the need for durability, security, utility, and most importantly peace of mind. That's why our labor, product, and installation comes fully guaranteed - for life! 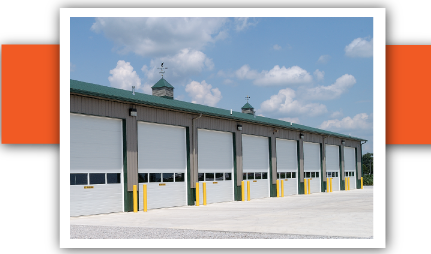 Browse through some of our more popular lines of commercial grade and quality doors. Should you have any questions, we'd be happy to send a representative over for an absolutely free, no-obligation site survey.